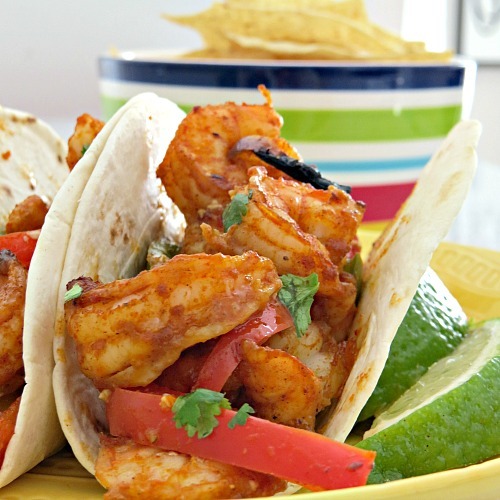 Try One of Our Best Easy Shrimp Recipes This Week! 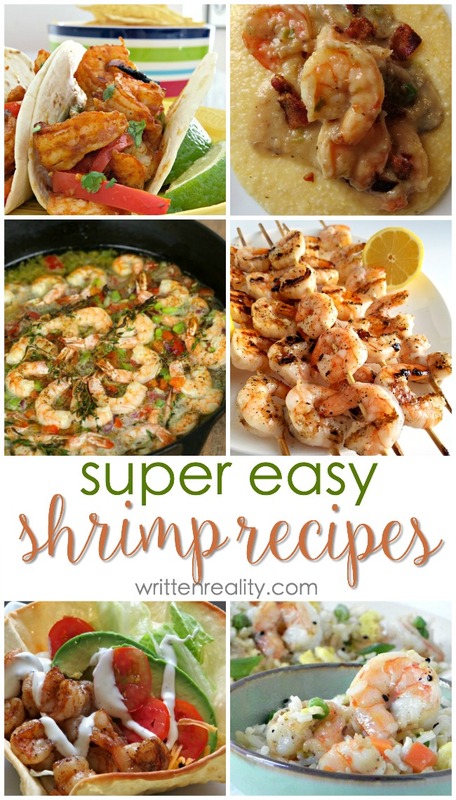 Best Easy Shrimp Recipes : These simple shrimp recipes are perfect for busy weeknights. With just a few seasonings and ingredients, you’ll have a delicious shrimp recipe your family will enjoy. 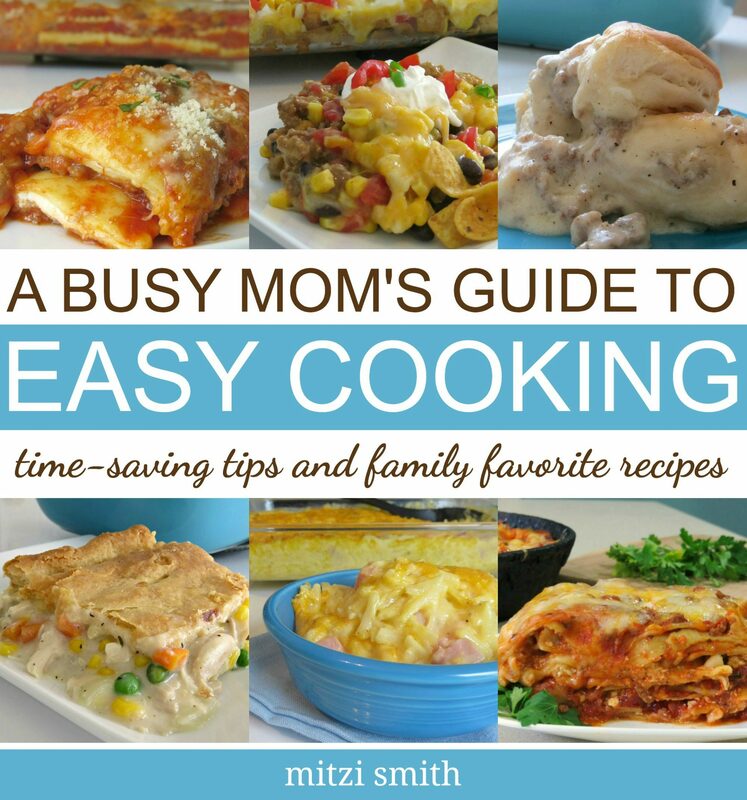 Busy moms love easy recipes. When it comes to easy recipes, adding shrimp is the answer. 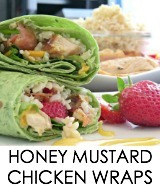 They are so easy to toss into your meal and they taste delicious with just about anything else you serve. 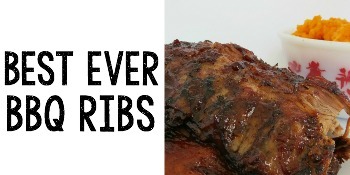 We love them at our house, and we’ve tried tons of different ways to grill and fry them up because they only take a few minutes to cook and serve. Whether it’s Tex Mex Tuesday or grilling something up for the weekend, we’ve discovered plenty of easy shrimp recipes your family and friends will enjoy trying. Check out our best easy shrimp recipes below. One Sheet Pan Shrimp Fajitas – This is one I serve often because it’s super easy. 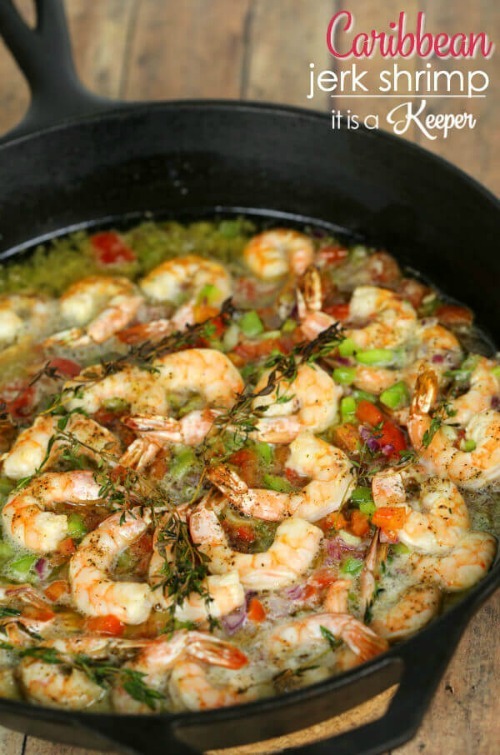 Just toss vegetables and shrimp in seasonings and bake on one pan. 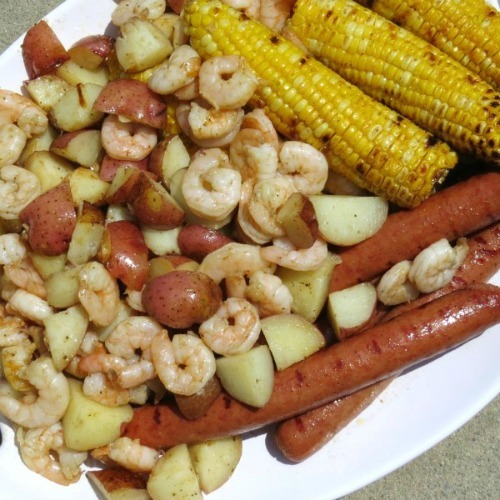 Low Country Boil on the Grill – This is another Southern favorite that my husband and I modified to create on the grill. Although it’s also a super easy shrimp recipe, we love to serve this one when we’re hanging out together on weekends in our own backyard. 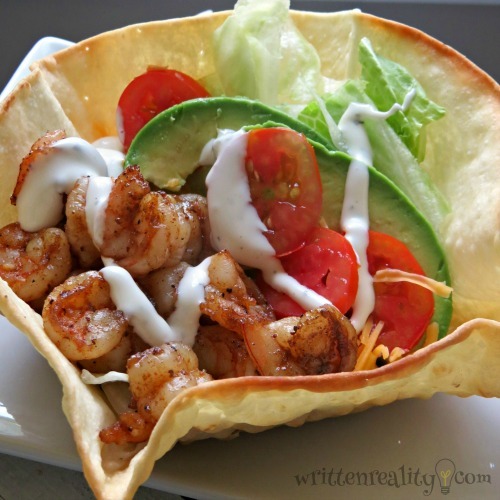 Grilled Shrimp Bowls – This one is always hit for dinner. 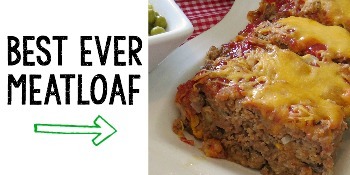 It’s quick to make and filled with flavor. 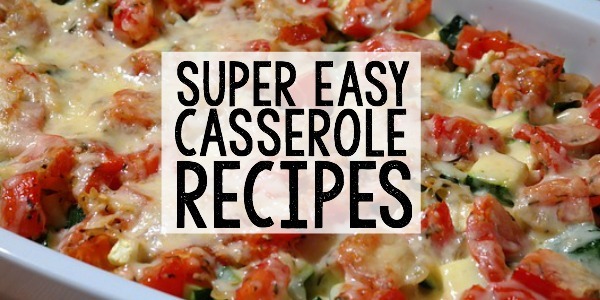 Even better, you can easily add extra veggies and other ingredients to suit the whole family. 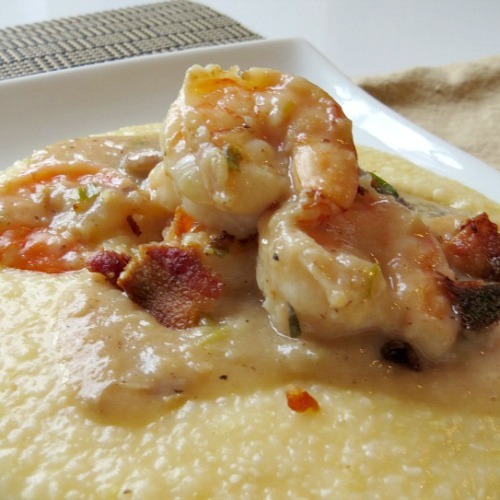 Easy Shrimp Grits Recipe – Being raised in South Carolina, I’ve had plenty of recipes for shrimp n’ grits. 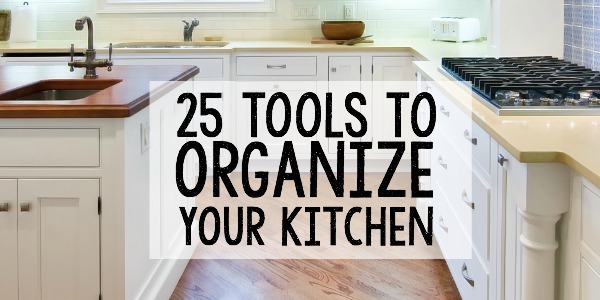 This is one I created after trying so many versions. It’s an easy shrimp recipe that’s hearty, too. 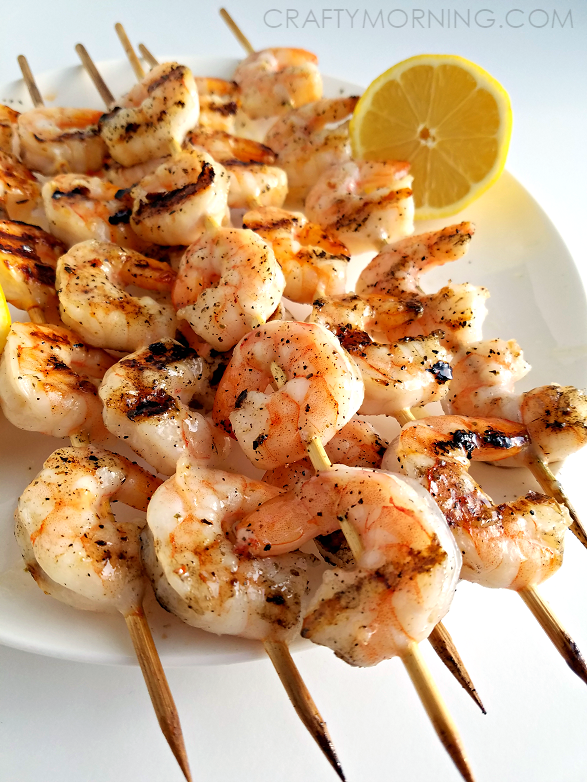 Grilled Lemon Shrimp Kabobs – Here’s an easy shrimp recipe that is filled with wonderful flavor. 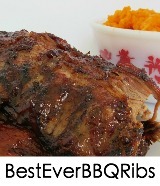 Great idea for summer suppers on the grill. Caribbean Jerk Shrimp – This one is a copy cat Bahama Breeze recipe. 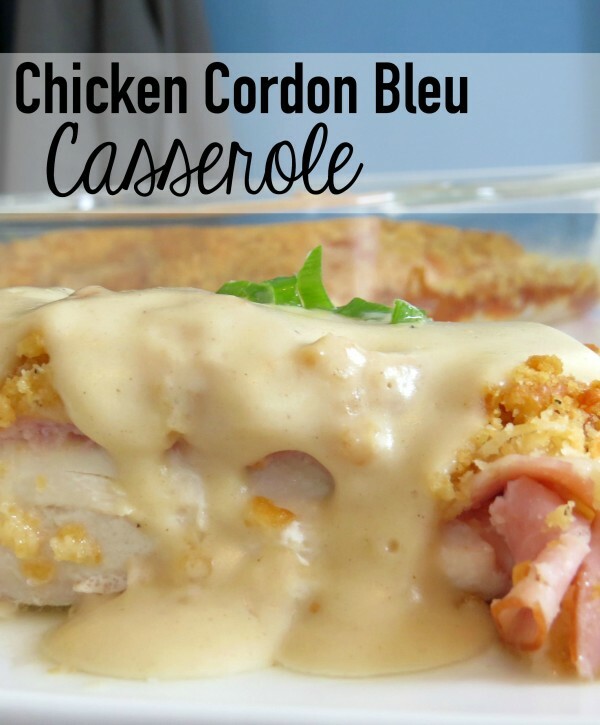 It’s super easy to make and has the most amazing sauce. 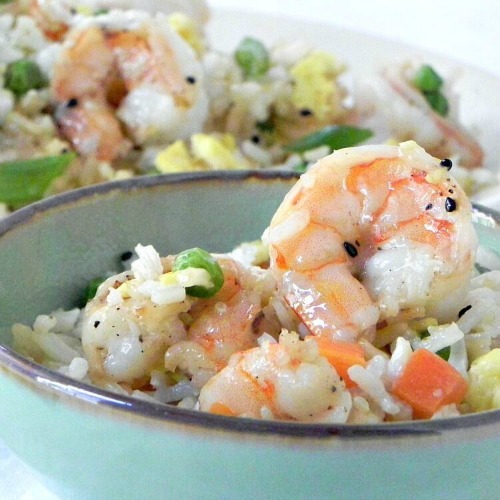 Shrimp Fried Rice – I love fried rice because it’s such a great one to toss together. 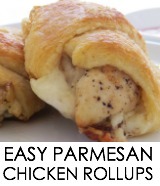 This one is super easy and only takes about 30 minutes to make.